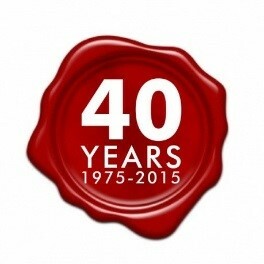 Come and celebrate our 40th Birthday with us! 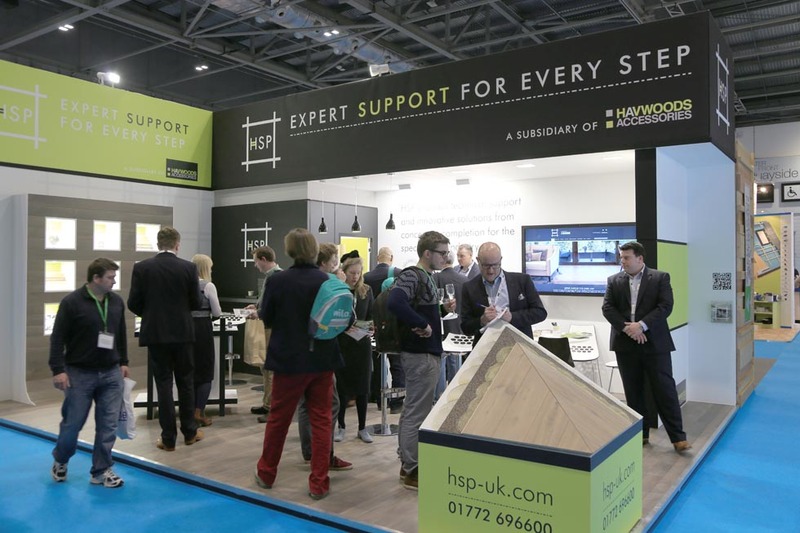 Ecobuild 2015 at ExCeL London 03-05th March 2015 saw the unveiling of the exciting new subsidiary of Havwoods Accessories - HSP! 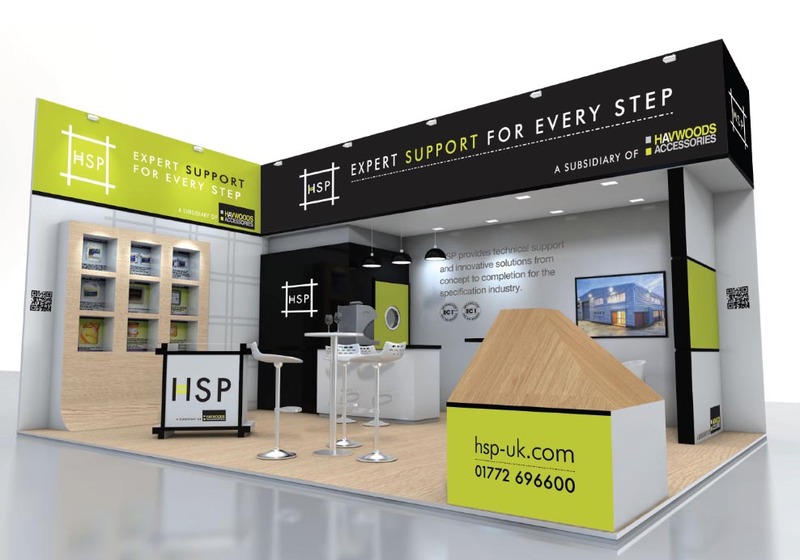 Celebrating 40 years of flooring heritage in 2015, Havwoods Accessories are delighted to be unveiling our new subsidiary, HSP, at Eco-Build 2015 on 3rd-5th March.